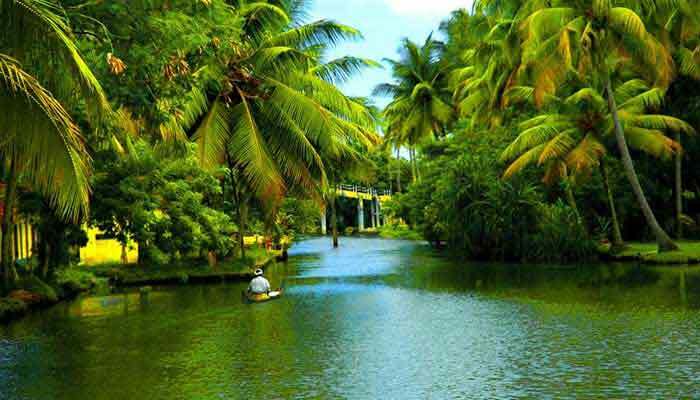 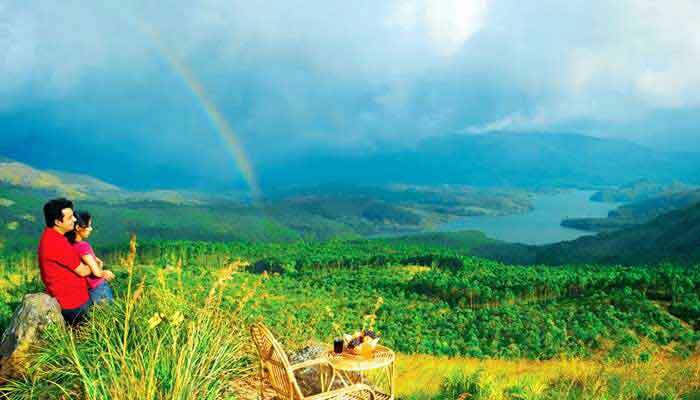 Kerala, a beautiful state in the south west corner of India, popularly known among the global travelers as 'God's own Country' and in just a few days here you will see why. 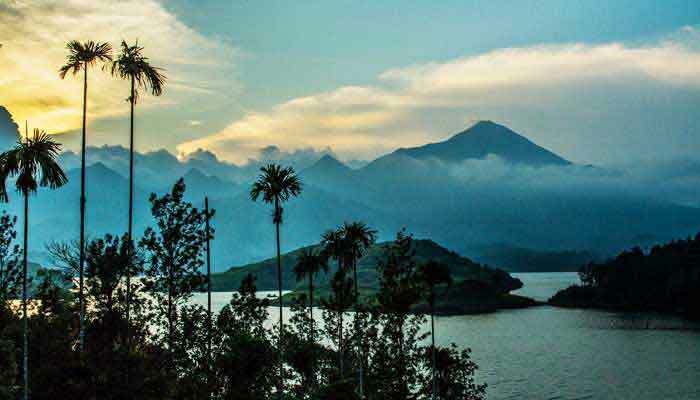 Lush, cool hills covered in forests and tea plantations, the famous backwaters, golden sand beaches, a taste of the culture and Kerala's exotic cuisines are all part of the unique experience awaiting you in Kerala. 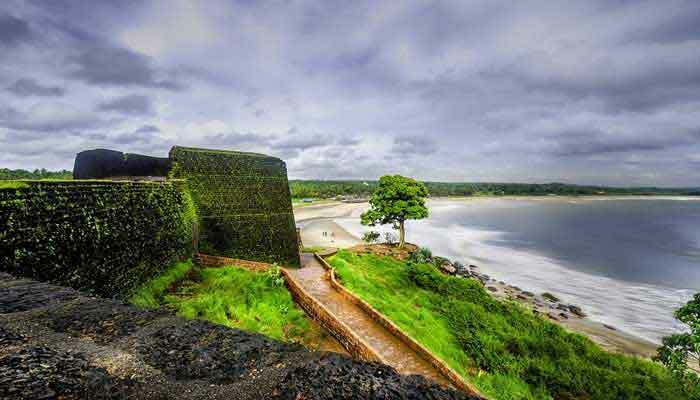 Indian Panorama can arrange an exclusive Kerala Tour wherein you are exposed to varied experiences which gets you deep into the Kerala culture, art and heritage. 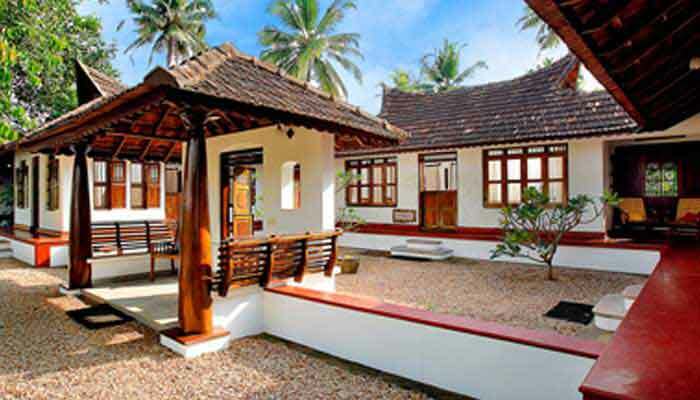 Be it a heritage walk across the city of Fort Cochin, a local family visit where you get a chance to interact and dine with them, a village walk presenting you some blissful live scenes of rural Kerala, a Kathakali [Kerala dance form] experience, a visit to the University of traditional performing arts at Cheruthuruthy and finally a stay in a houseboat at the Alleppey backwaters. 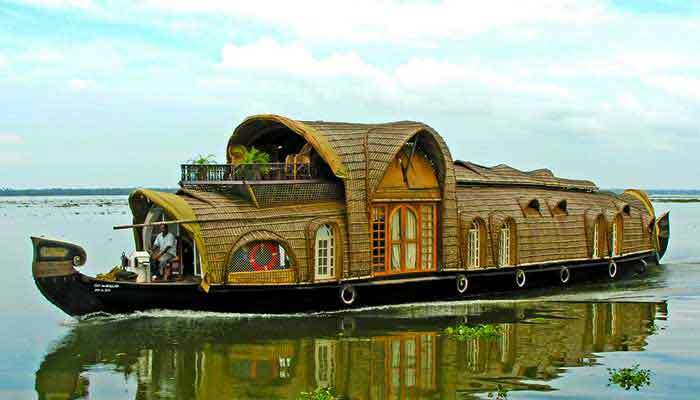 When to visit Kerala : Though Kerala is feasible to visit all through the year, for exciting experiences at specific locations which have remained all time favorites among the tourists and photo fanatics, we recommend the period between the months of November to April as the best time to visit Kerala, as during this time the weather will be perfect to experience the indoor as well as outdoor beauty of this magnificent state. 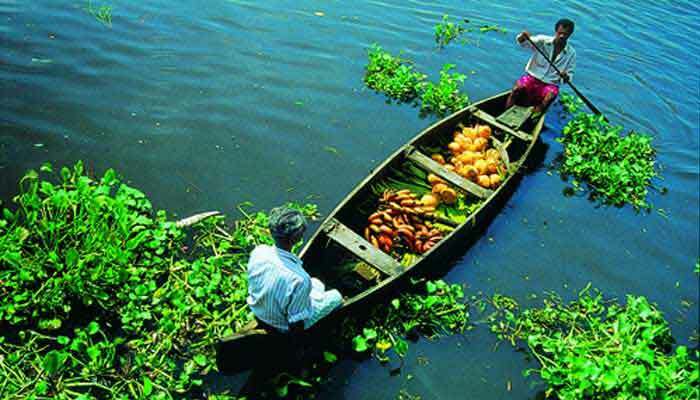 Come, experience the God’s own country, Kerala from a different angle you have never seen through.